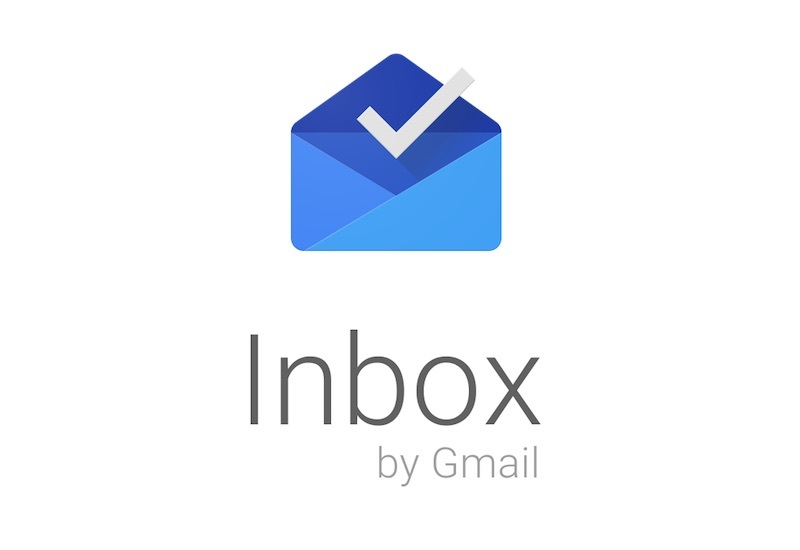 I love Inbox by Gmail! We all have too much email. Work email. Personal email. Its overwhelming. Until recently I would attempt to delete mail en masse on a bi-quarterly basis- but would give up about 400 emails in. Yesterday i got both of my gmail inboxes down to 0, with the inbox app. Its brilliant. It allows you to mark emails done, snooze, or even pin important emails you need to keep in view. The best is that you can categorize and mark entire groups as done. Every email is archived rather than deleted so it doesnt feel so permanent, but it takes the clutter out of your box and even gives you a special little picture once youve cleared it all out. This app’s a big deal.